One third of all Ecommerce purchases were made on a smartphone during the holiday shopping season. Getting on the E-commerce ladder doesn’t need to cost a fortune. We are dedicated to getting as many small stores online as possible by offering high quality yet low cost web design and development. 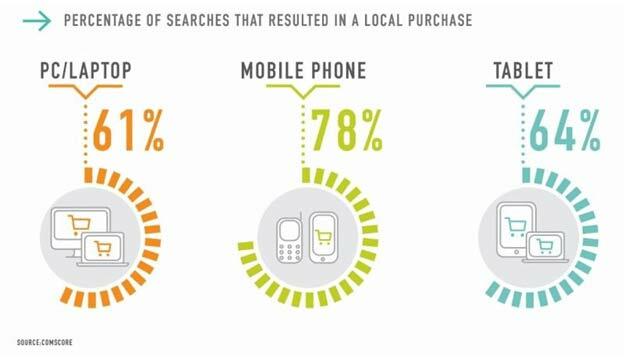 Your store will be 100% responsive to enable easy shopping for mobile and tablet users which account for almost a third of all online shopping today! Can I manage my own product catalogue? Absolutely. Our team will gladly add the first 20 products and set up whatever categories you need to get started. You may then add as many categories and products as you wish. Our Ecommerce starter Web Design Package gives the perfect mix of high quality web design with a low cost to deliver a profitable addition to your business. Should I also offer Credit Card Payments? In our opinion, yes. You may upgrade your package to include Online Credit Card payments and increase your profits further. There are many advantages to your business by offering credit card payments to your customers..